Home located on a quiet area, fully renovated! New windows, new kitchen with granite counters, new paint, hardy siding, and other updates. 4 Bedrooms and 2 bathrooms. Laundry included. 1 car garage. Tenants will pay 60% of utilities. Fully fenced and close to both middle and high schools. 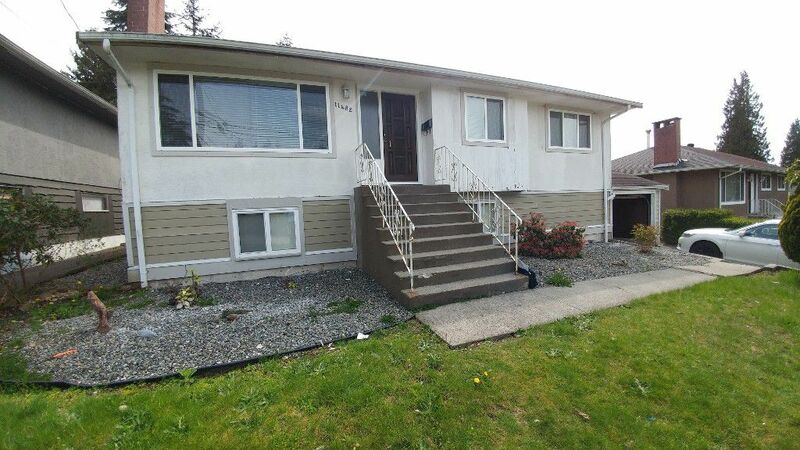 Spacious home with large backyard - Prime area for families! Pets will be allowed based on owner approval. Available now! Call us today! 604-755-4055.